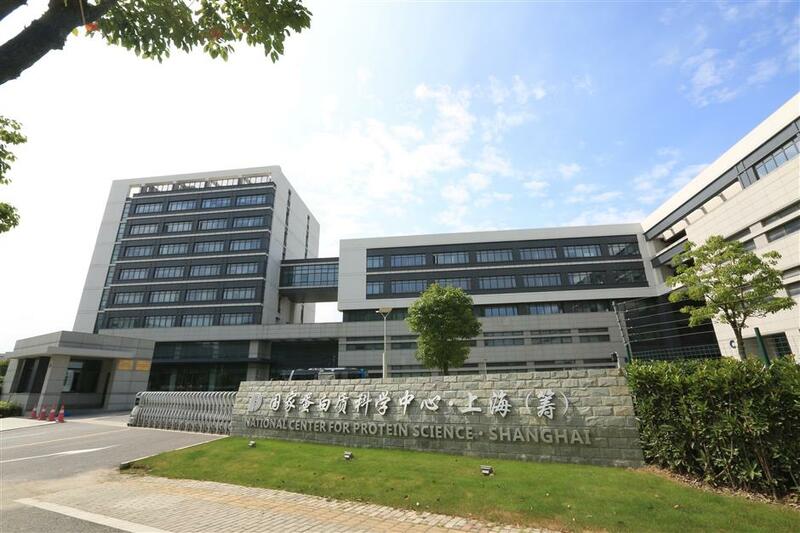 Shanghai to expand Zhangjiang into "Science City"
Shanghai will expand Zhangjiang Hi-Tech Park in Pudong into a "science city." It will create about 880,000 jobs. Shanghai Synchrotron Radiation Facility uses "synchrotron radiation" technology to create super beams that are hundreds of millions of times brighter than a normal X-ray. 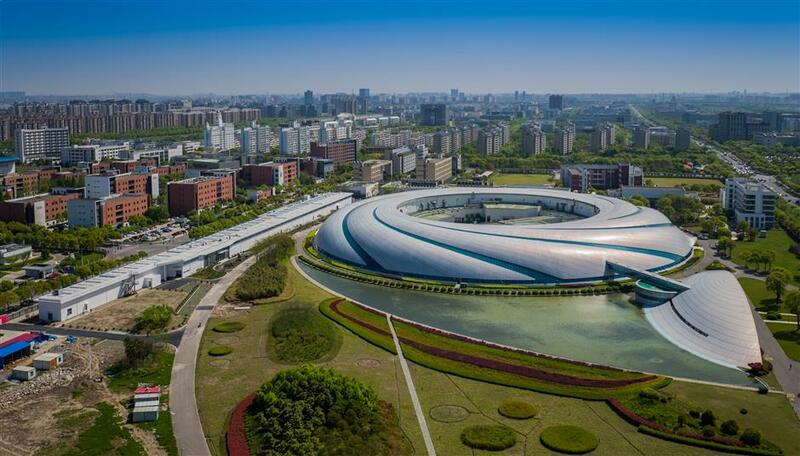 Shanghai will expand Pudong’s Zhangjiang Hi-Tech Park into a “science city” with about 700,000 residents, including scientists, entrepreneurs and professionals, the city government said yesterday. Zhangjiang Science City will cover 94 square kilometers in southeast Shanghai and will create about 880,000 jobs. Over half of the employees will live in the science city, according to a construction plan approved by the city government. To accommodate the talent, about 9.2 million square meters of residential buildings will be built. About 96 percent of them will only be available for rental, the Shanghai Planning, Land and Resources Administration, the city’s top planning body, said. The science city aims to be on a par with California’s Silicon Valley, Singapore’s One North science park and the Japanese Tsukuba scientific town, according to the plan. It will establish a basic framework for a comprehensive national scientific center by 2020. To achieve that goal, it will gather the world’s top innovative professionals, national scientific facilities, leading universities, research institutes and R&D centers of multinational enterprises. According to the blueprint, Zhangjiang city will have a central region along Chuanyang River, an artificial branch of Huangpu River, to be home to a batch of national-level laboratories and scientific projects. Its core area will have an international medical zone, along with various public services for employees and residents. 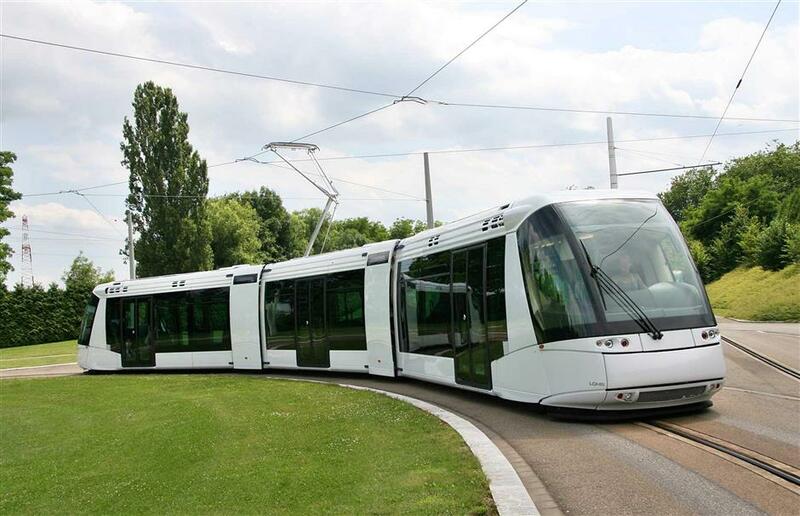 Subway and bus lines will run through the science city to connect office buildings, renovated factory houses and innovation parks for startups. More expressways to link to Shanghai’s railway stations, airports, and downtown areas have also been planned. The science city will be surrounded by a greenbelt. Continuous paths for walking and cycling along the Chuanyang River, small parks and public plazas will be built within the area. 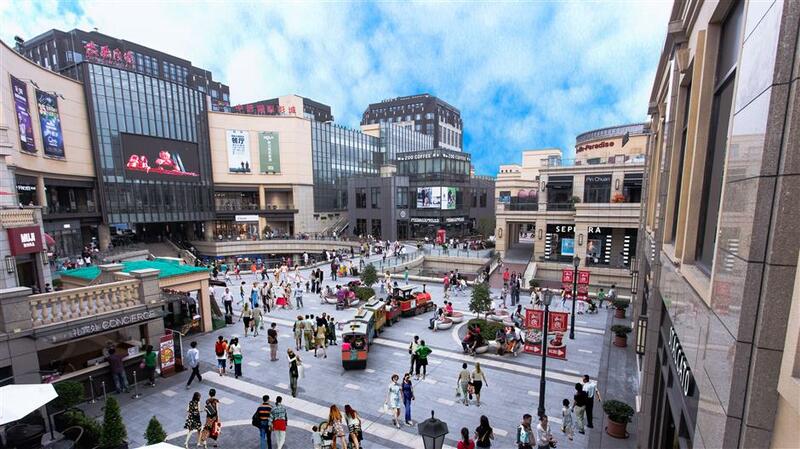 It will also highlight the historic culture of Shanghai by restoring Zhangjiang Old Street and ancient Hengmian Town. The historic Pudong cement plant will be turned into an innovative park, and a landmark for the science city. Construction of key national-level scientific projects has been accelerated. The Tsung-Dao Lee Research Center, for instance, which is named after the Shanghai-born scientist who won the Nobel Prize for physics in 1957, will focus on particle physics and astrophysics as well as quantum science and technology, the Shanghai Science and Technology Commission said. Construction will start this year on the second phase of the Shanghai Synchrotron Radiation Facility. The facility uses “synchrotron radiation” technology to create super beams that are hundreds of millions of times brighter than a normal X-ray. A series of research centers of renowned universities will also be based in Zhangjiang. They include a University of Science and Technology of China innovation center focusing on quantum information science and technology, a stem cell research center associated with Tongji University and a robot research center associated with ShanghaiTech University. The science city aims to attract 500 renowned scientists and experts by the end of 2020. Over 20,000 professionals from abroad and overseas graduates will work in Zhangjiang by then, according to the Pudong New Area government. The authority has announced the establishment of the Administration of Overseas Talent to offer a one-stop service for overseas professionals along with a batch of new policies to ease green card and work permit rules. The foreign talent recommended by the Zhangjiang or Shanghai Free Trade Zone management committee, for instance, can enjoy a fast track to apply for the Chinese green card, or foreigners’ permanent residence cards, according to one of the new policies. The application process can be shortened to two months from six months to receive the card. Spouses and children under 18 years old can apply for the card at the same time. Zhangjiang Hi-Tech Park was established in July 1992. It covers 79.7 square kilometers, including half also belonging to the Shanghai Free Trade Zone. Over 10,000 companies have registered in the park mainly covering information technology, bio-medicine, cultural creativity and low-carbon environmental protection, according to the Zhangjiang management committee.